MDrive Backups is no longer in service. This may be due to their unlimited offerings at low cost. In the end, users reported the service not being reliable, and they have not been able to provide a sustainable cloud storage service. At this time, there is no word on the service coming back online. Mdrive Backups is a cloud storage solution that allows you to back up and store your files with ease. It keeps its focus on simplicity and an ease to use interface. The service they provide is available for both PC and Mac, while mobile devices can still access the web interface, but lack dedicated apps that allow for backup. Mdrive tries to facilitate backups for users whilst solid encryption unlimited storage plans. Mdrive offers two affordable plans, the first being the basic Mdrive Backup plan, and a Pro plan including the full list of features. 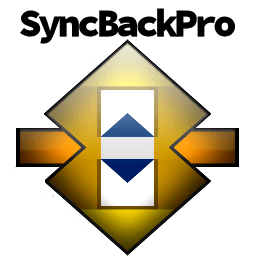 Both plans are similar in the sense that they each provided unlimited backup storage space, but the Pro version can be used on up to 5 computers at no extra cost and includes features such as online editing software and one click sharing to friends. 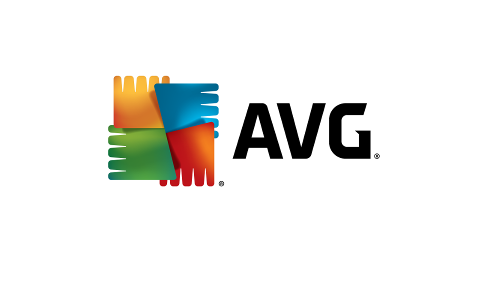 Other extra services include e-mail backups, and FTP or WebDav access. 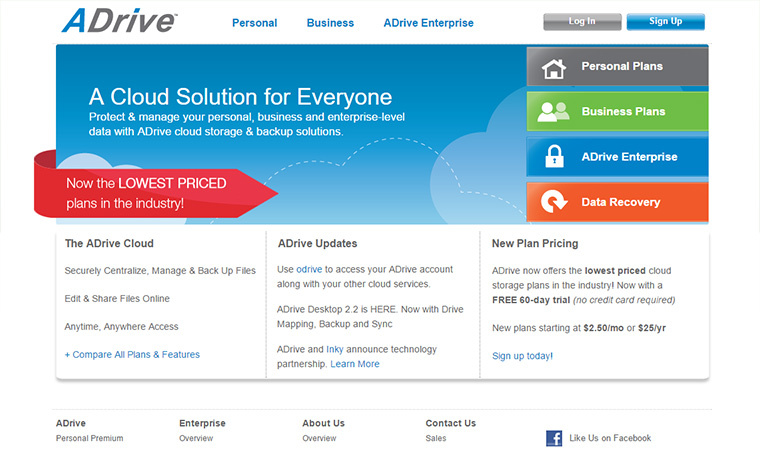 The Mdrive Backups plan starts at $3.75 a month, whilst the pro version is priced at $7.50 a month. The service focuses primarily on storage and backup but also has a large amount of other great features which makes their service worthwhile. One of the best features of this service is unlimited online backup; your Mdrive Backups account is provided with limitless backup storage capacity. This means that regardless of the amount of files you fill the system with you can always rely on Mdrive Backups to store and guard your most precious data. Another great feature is the fact Mdrive Backups keeps the previous 30 versions of your documents so that you are able to revert back to them when require to. Versioning backups have become a sought after feature for individuals and business owners alike, eliminating the risk to overwrite, delete or lose any data. Additionally, you have the option to automatically backup all the files you have on your computer including files on external drives attached to your computer. No throttling occurs with their service, this means you can upload and download files to the speed of your internet. Although the service lacks backup apps and support for mobile devices, iOS and Android users can still benefit from a simple app that allows them to stream music and videos directly to their mobile, removing the need for any intermediary solutions. Mdrive Backups provides military grade 256-bit AES encryption. The service secures all of your backups and file transfers by encrypting them before data is transferred from and to your computers. This gives you peace of mind that all data is encrypted before and after backing up, as well as when retrieving back it from the cloud. Transfer rates with Mdrive Backups are fully customizable, allowing you to set it to any bandwidth you want. They promise to provide no throttling whatsoever, ensuring the fastest downloads and uploads for enterprise level lines all the way down to home internet service. Mdrive works almost flawlessly and eliminates a lot of hassle to make your overall experience run smoothly. You can have your backups set automatically, this will save you a large amount of time as it eliminates the need to manually do so. The easy to use interface and simple software provides a good experience that can be fully automated. Your files are also synced across all devices and are easily available on the web, allowing you to access them from anywhere online. MDrive Backups software appears on your computer just like an external device, this allows you to easily just transfer files over as need to and speeds up the whole process. You can customize transfer rates and sync files between devices on the Pro version, as well as using FTP and WebDav protocols. The main downside is that you are currently limited to backing up PC and Mac computers at this time, but luckily, any attached external drives can also be added to be backed and synced. File restoration is easy and efficient. You can download your files at any time from the cloud, regardless of whether its files you have already deleted or just ones you have already uploaded. As mentioned, file versioning is offered with a massive 30 historical versions available of any file that has been overwritten that much, allowing you to access old data in almost every case. Their support side is definitely one of their limitations, although they do have a good amount of info available on their knowledge base, as well as various methods of contact. You can reach the team with any problem via a ticket, this service is available 24 hours a day 7 days a week, additionally they have email assistance available in the case you’d like to reach them directly. Mdrive Backups is one of the most affordable solutions for backups, given that they offer unlimited storage – but is that really the case? Ensure that your data meets the terms of service or you may have your account cancelled. Other than that, the 256-bit encryption used before transfers and on the cloud does add good security. You also have great features available like file sharing, document editing online, and direct streaming to various platforms, including mobile. If you’re looking for an affordable backup solution, MDrive may be worth looking at, given that you consider it a cheaper service, and expect similar service levels when contacting support.